Is Google Really Ending Hangouts? Home News Is Google Really Ending Hangouts? Maybe it is time to formally draw the curtain close on Google Hangouts as we are getting rumors that the company is about to kill it. The year to finally close Google Hangouts has been said to be 2020. For those who have used the Hangouts and loved it, this will be a hard pill but if it is true that it will come to a close, those who love it would be very sad – at least in a way. Google Hangouts has been a messaging system for several years now and many Google users have indeed benefited from its use. For those who know, Google had been in the business of killing services anytime it wants; all of a sudden, just when some users have started relishing the service. It does not matter whether the service has been a mainstay or just there for relatively a few years. According to reports, so many products both phenomenal or gimmicky have gone this way and some of these may not have been known by us. So, Google Hangouts is up next for delete. Killing the Hangouts for consumers in 2020 is not a big surprise though, because the company had ended support or halted development for the product for over a year now. But last year, the company announced that it was going to overhaul Google Hangouts, branding it into more enterprise-centered use through Hangouts Chat and Hangouts Meet. These two services are offshoots specifically meant for Google’s enterprise consumers. This comes in addition to the rise of the company’s other consumer services such as Android Messages and RCS Chat, which is the public version of Hangouts promptly lost its spots in Google’s product collection. The latest report regarding ousting the Google Hangouts comes from 9to5Google and a source familiar with workings inside Google itself. The report also says that not only has Google stopped supporting the service but the company has for some time presumed it dead. People have also been stared away from it as a result of Google ditching it. 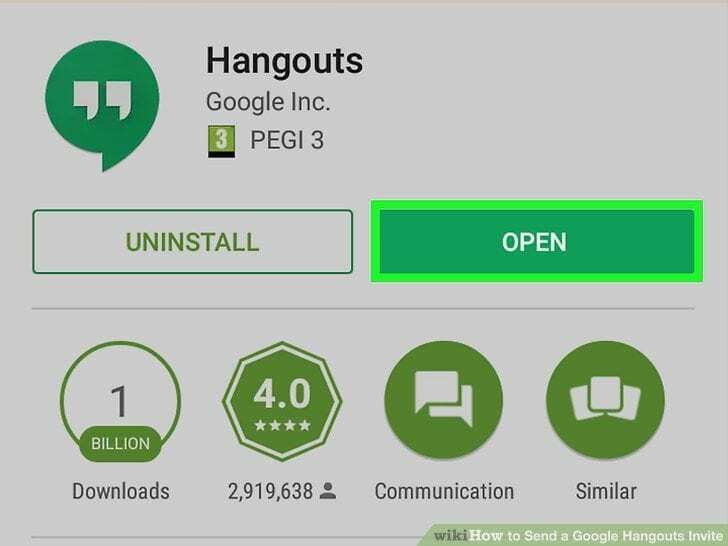 However, anyone can still download Hangouts from PlayStore at the moment and it remains a good chat system. But many users say that the platform is showing signs of age. Hangouts is not going away entirely.